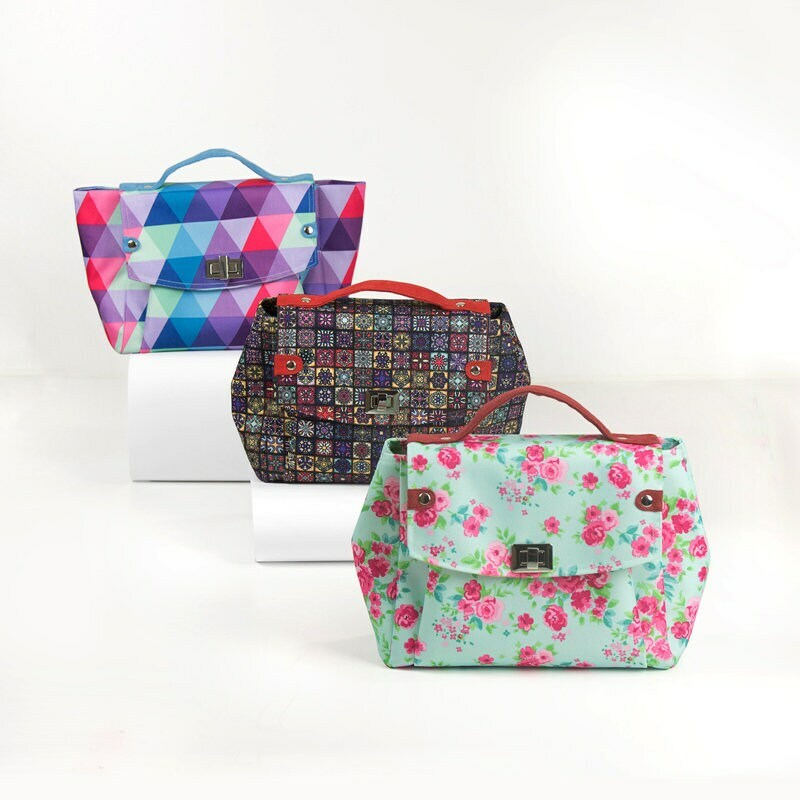 The Scrappy Cosmetic Bags PDF pattern by Pat-e-Patterns comes in four bag sizes. There is the petite, a cute coin purse; an everyday purse-size, plus a weekender and traveler size. The Scrappy Cosmetic Bags pattern was featured in the March 2011 Software Sampler by Amanda Whitlatch, Bernina Educator. ← The Pocket Tote – Sew and Sell!